Wayne County Commission Vice-Chairman Alisha Bell. Wayne County Commission Vice-Chairwoman Alisha Bell has been named to a leadership position with the National Association of Counties for the organization’s 2018-19 legislative year. 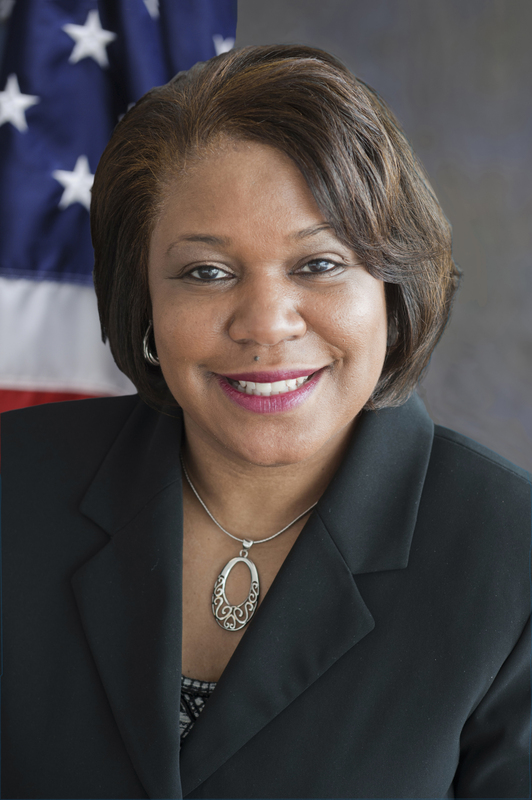 Bell (D-Detroit) will serve as chair for NACo’s Justice and Public Safety Committee, which evaluates such criminal justice and public safety issues as crime prevention, juvenile justice, and homeland security. Commissioner Bell served as a committee vice-chair during the 2017-18 year. As a committee chair, Commissioner Bell will also work closely with incoming NACo President Greg Cox on the organization’s agenda for the coming year. Commissioner Bell is a past NACo board member and immediate past president of the National Association of Black County Officials (NABCO). Commissioner Bell serves on the Wayne County Commission committees on Public Safety, Judiciary & Homeland Security and Health and Human Services and is vice-chair of the Committee on Ways and Means.